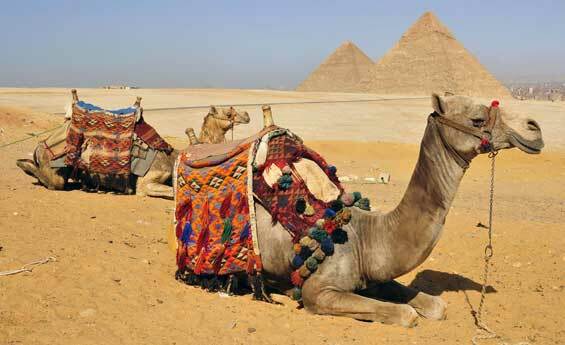 Take a fascinating overnight trip to Cairo from Hurghada by flight. 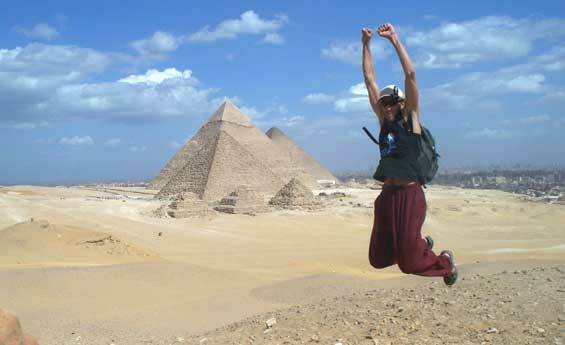 Start your tour with a visit to the mystical Pyramids of Giza and more. The next day you will visit the Egyptian Museum and Citadel of Salah El-Dein. 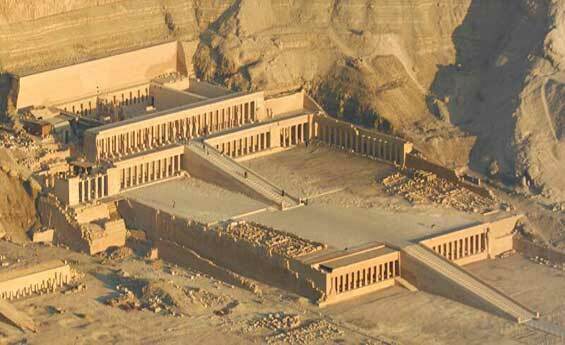 Explore Luxor Tours from Hurghada on a one day trip by vehicle, Visit Karnak Temple and explore Valley of the Kings Tombs, Hatshepsut Temple and more and more sites in Luxor with Shaspo Tours. Enjoy a spectacular desert safari trip to the Bedouin Village, enjoy a camel ride and get to know a lot about the Bedouin life in Hurghada, and get enchanted by the beauty of the stars while tasting barbeque dinner. Cruise the Nile on board a deluxe five stars cruise ship, and enjoy the scenery along the banks of the river. 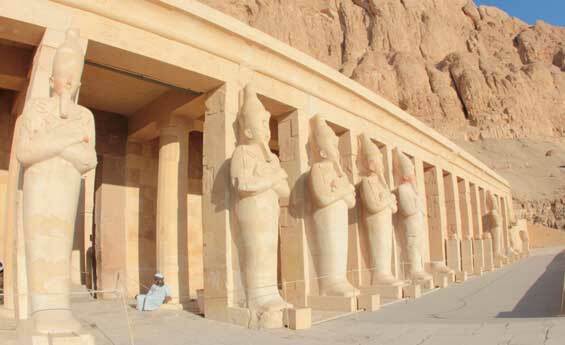 Visit the ancient attraction in Luxor and Aswan such as Karnak and Luxor Temples, Valley of the Kings and much more. Have fun while taking a Quad Bike tour in Hurghada. 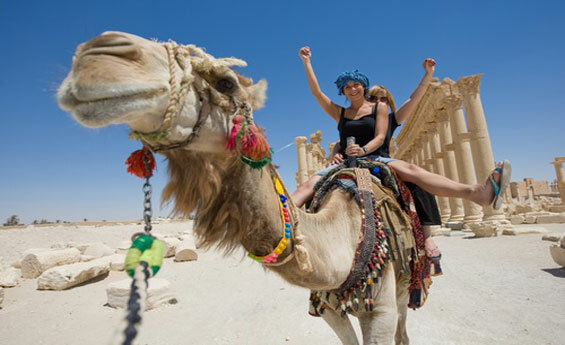 Start your tour to explore hurghada desert for approximately 1 hour. Enjoy both of drive testing and the authenticity of the traditional Bedouin Village. Spend your time in the enchanting and vast landscape of sand, rocks, oases and mountains and try Bedouin Tea, or Water Pipe. Enjoy the best of ancient Egypt and visit the main attractions in Cairo and Luxor. 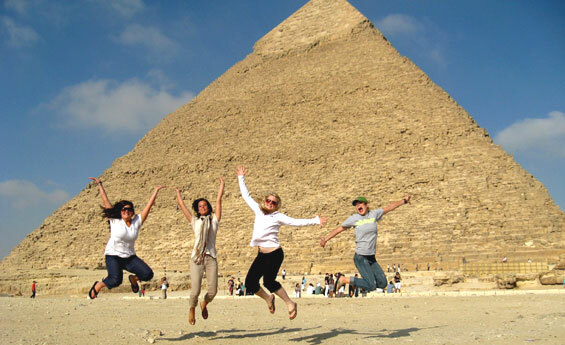 You'll have the chance to visit the Pyramids of Giza, Sphinx, Karnak Temple, Valley of the Kings and even more. Have you got tired from the outside world ? what do you think about exploring the Underwater World. 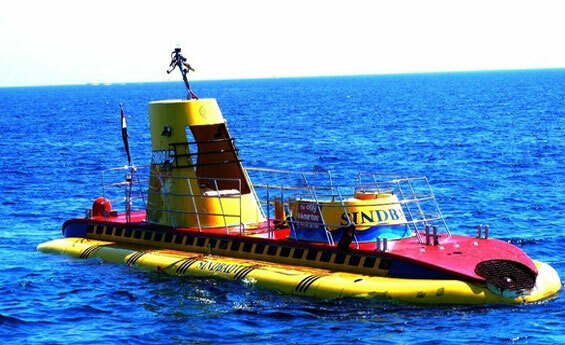 Enjoy Hughada Submarine Tour for 2 hours. Spend a wonderful time watching the the most eye-catching colors of the Coral reefs and the different kinds of fishes at the Red Sea. Book Cairo and Luxor Tours from Hurghada and discover the most ancient landmarks in Cairo and Luxor, enjoy a visit to the Pyramids of Giza and the Egyptian Museum, then transfer by sleeper train to Luxor to enjoy sightseeing there. Take a special Snorkeling Tour to Giftun Island. Enjoy Snorkeling at different spots, watch the different kinds of the colored fish at the Red Sea, discover the Underwater amazing World. And also other water activities available on request at Giftun Island National park. Relax and unwind as you bask in the Egyptian sun at Mahmya Island. 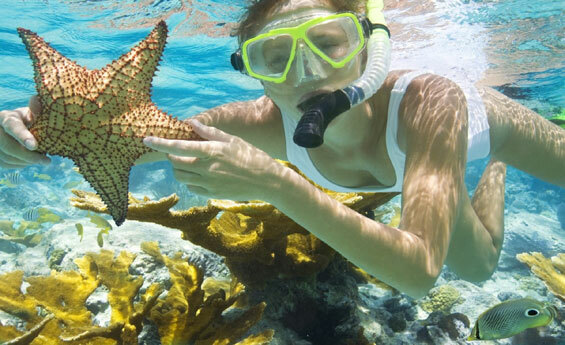 Enjoy snorkeling, swimming, or relaxing on the beach under the sun, take sun bathing, enjoy watching the marvelous coral reefs of the Red Sea and more. Touch the enchanting history of The pharaohs life as well as The Bedouin life. Enjoy Alf Leila Wa Leila spectacular Show, where you will watch the amazing colored Domes, the Huge gates, the high Towers and pillars, the fountains, and more. Come and visit the amazing bay at Hurghada “Sharm El Naga bay”. Enjoy snorkeling at the Red Sea pure & clear water, watch the marvelous coral reefs of the Red Sea, watch as well the amazing different colors of fish, swimming or diving are available upon your request, moreover there is a chance for horse or Camel riding.